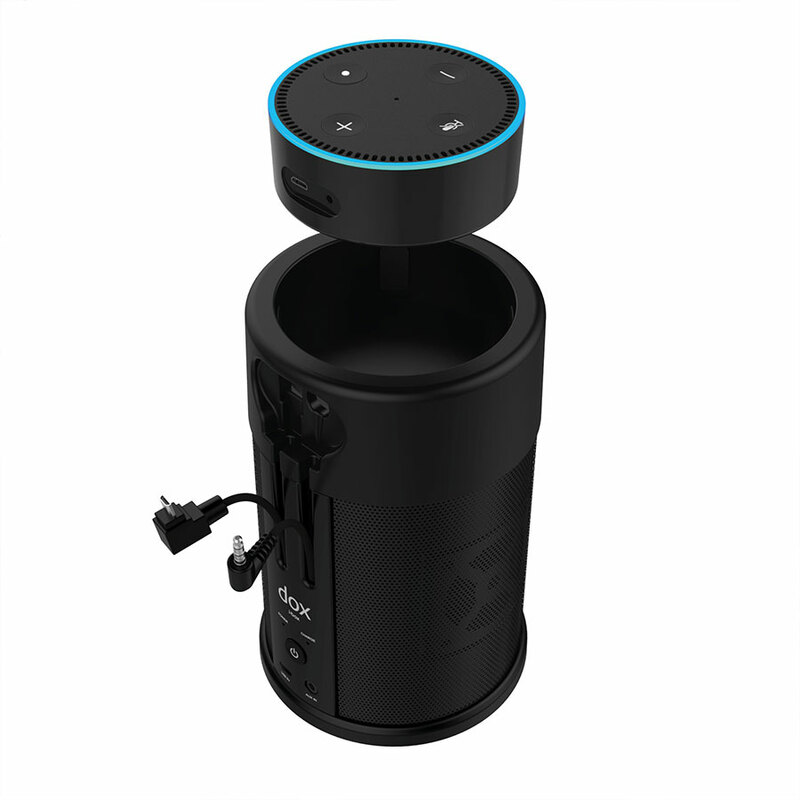 Boost the power of your Amazon Echo Dot with this sleek portable speaker. With a built in re-chargeable battery, giving up to 6 hours music playback from a single charge. Simply place your Amazon Echo Dotinto the top, plug in the connectors and you’re good to go. 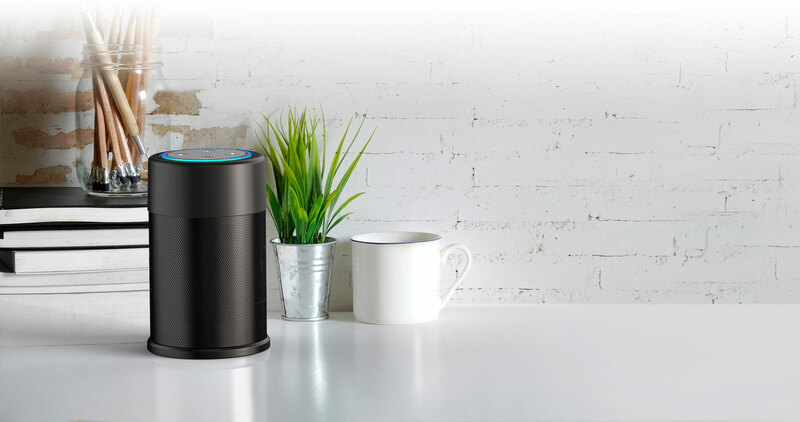 You can use Alexa as normal as well as taking control of the speaker volume & track selection. 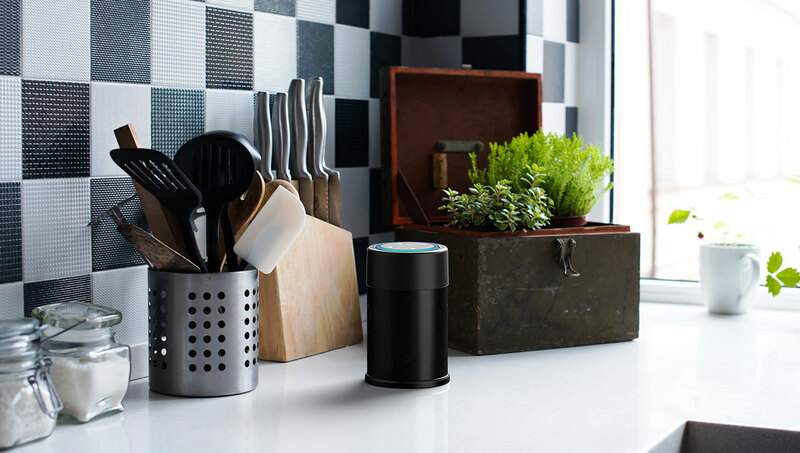 With premium 10W stereo speakers and passive subwoofer, you’ll get great sound wherever you are. Very powerful and battery means you can take it in the garedn – great stuff!